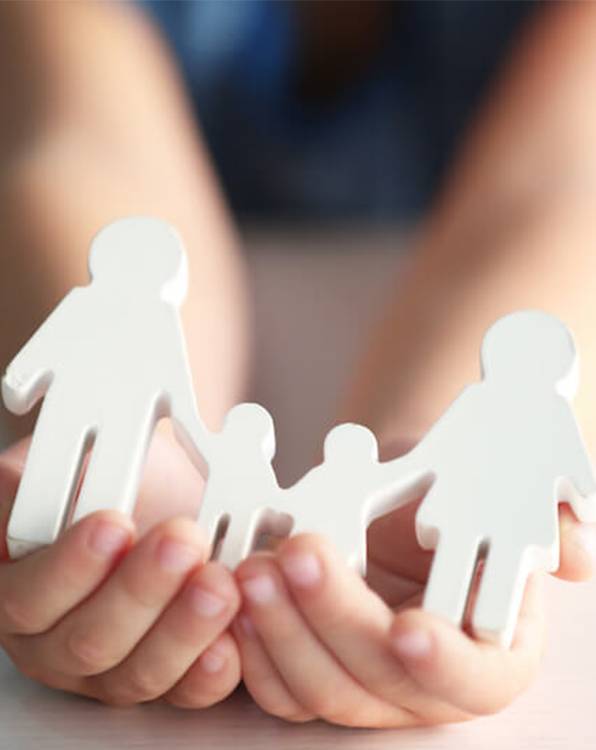 P.A.Dorrian & Co provide a full and comprehensive Family Law service. Legal Aid is available in many cases and our solicitors will be happy to assist you with any application. Our pricing structure is flexible depending on the complexity of the case and we are often prepared to enter into reasonable payment plans. In order to obtain a divorce in this jurisdiction a person must be separated for four out of the previous five years prior to the institution of proceedings. A judicial separation may be applied for when the parties have been separated for one year. The principal difference between a divorce and a legal separation is that a divorce entitles parties to remarry.